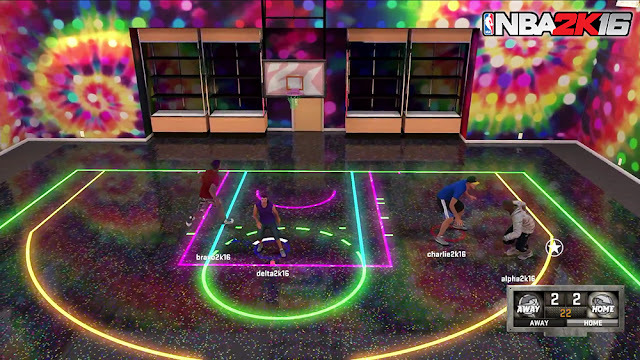 MyCourt - This is your central hub for MyCareer, where you can practice, shootaround and invite friends to play with or use it as lobby before you start a game in 2K Pro-Am. This area is a fully customizable gym. You can change the look of the walls, floors, rims, backboards and net. Endorsement Deals - This requires your time to ensure you meet contractual obligations. 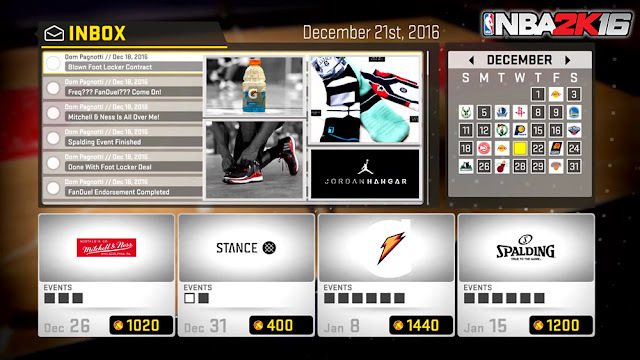 There are lots of endorsements that can be unlocked in MyCareer mode. The more deals you complete, the more VC (virtual currency) you earn. Connections - Here you can manage your relationships with players, legends and others that you build up. 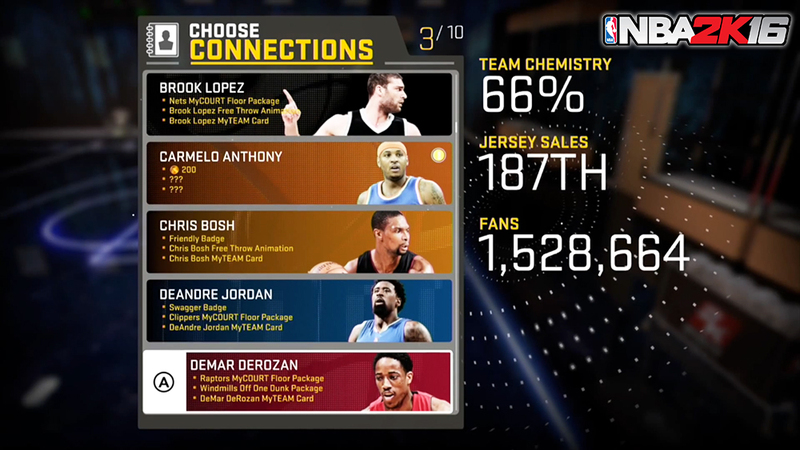 There are a variety of rewards, including MyCourt packages, MyTeam cards, jerseys, VC and animations for your MyPlayer. 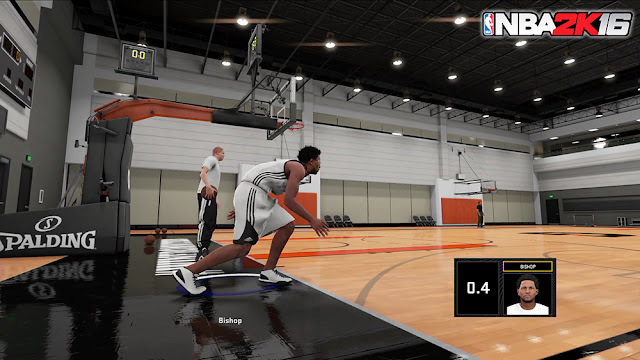 Live Practice - In this mode you can interact with coaches, play with your teammates and participate in drills to earn attribute upgrades for your MyPlayer. These drills range from solo to 5 on 5. You can watch the full trailer below to learn more about the new features coming to NBA 2K16's MyCareer mode. NBA 2K16's MyCAREER mode brings story, decision making and innovative new features that make you the star! NBA 2K16 launches on September 29, 2015 for Xbox One, PlayStation 4, PC, Xbox 360 and PlayStation 3.